We saw some cool stuff at this year’s Los Angeles Auto Show. A turbocharged Mazda6. 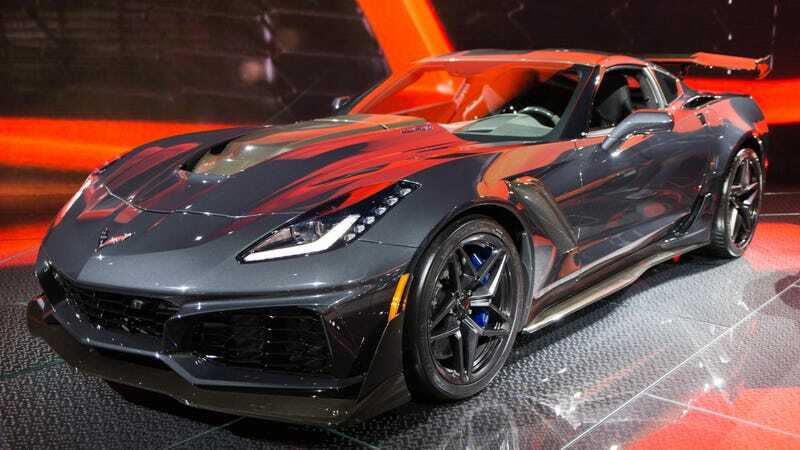 The new Corvette ZR1. The brand-new Volvo XC40. All in all, it was a pretty decent show. You should go, if you’re in town. For those of you not living in LA or in the surrounding area, here’s a Facebook Live video we did of some of our show favorites. It’s one thing to see a picture of a car, but I’ve always thought that having a person standing next to it gives you a much better sense of its size and scale. Stand next to, climb around or stick hands through. Whatever, we did all of it for YOU. Plus we got you inside some of them, which is always fun.